quirkabilia has no other items for sale. 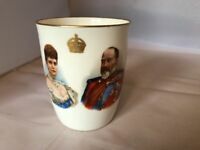 PAIR OF EDWARD VII 1902 ROYAL DOULTON CORONATION MUGS "WANDSWORTH"
Estimated between Fri. 3 May. and Wed. 8 May. 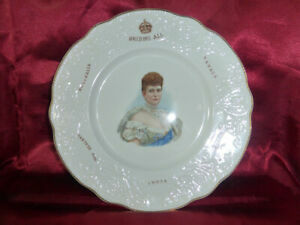 VINTAGE, ANTIQUE, RETRO, ART, COLLECTIBLES ETC: Sorry, no returns. Please read descriptions carefully; view photographs carefully and ask any questions prior to purchase.